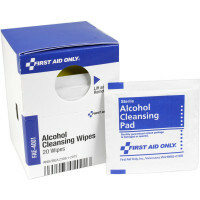 Individually packaged for single use, packs come boxed and ready to snap into place in our Workplace and Food Service Cabinets. Each box includes a SmartTab® ezRefill indicator tab that alerts you when it's time to reorder. 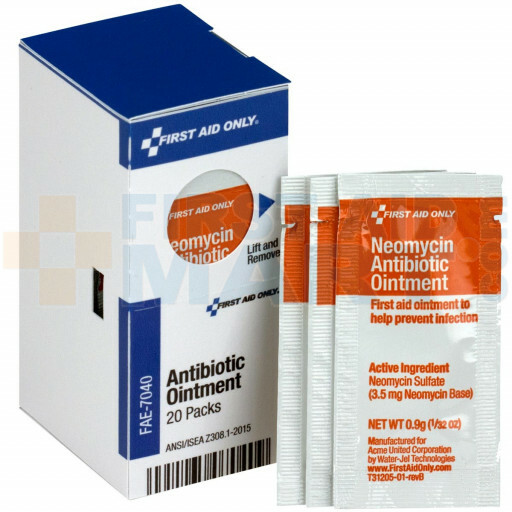 20 packs Per Box. 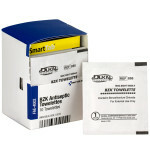 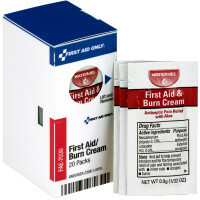 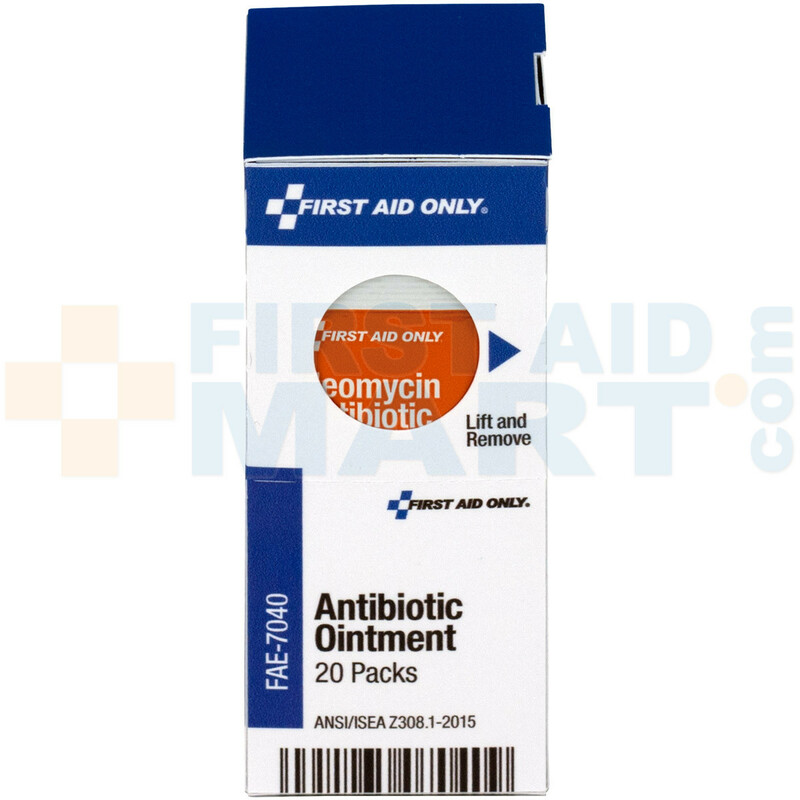 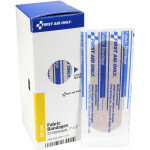 First Aid Antibiotic Ointment, 20 Each - SmartTab EzRefill - FAE-7040.